Coastal structures like storm-surge barriers, moles or breakwaters has to be safe, and they have to be able to cope with large amounts of water. 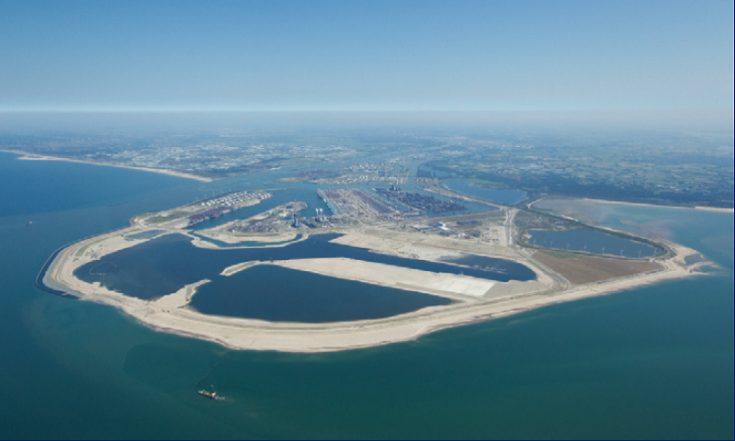 Deltares develops knowledge and resources to test and optimise the design of these structures. On behalf of our clients, we study loads and resilience, and produce risk-robust designs that safeguard protection for coastal residents, using physical scale models because they provide the best test results. The structures can be large and expensive because they are located in places where construction is challenging. We deliver tailored solutions for each unique set of building conditions. We produce conceptual designs for contractors, engineering firms and government authorities, and we evaluate and test the structures. The main focus is on optimising the design. Testing takes place in state-of-the-art research facilities such as the Delta Flume, where the scale is very close to the real-life situation. We look at whether the lifetime of the structure is long enough and how it copes with extreme weather conditions. Our multidisciplinary teams work with computer models, expert opinions and high-grade testing to devise appropriate solutions. We can also help, for example, to determine hydraulic boundary conditions, site visits and risk evaluations. Rising demand for sustainable and affordable coastal hydraulic engineering structures means that innovation is becoming more important. More and more people live in coastal areas and there is an increasing emphasis on environmental considerations. Structures need long life spans and construction costs have to be cut to a minimum. By conducting studies during the design phase, we contribute to the optimisation of the structure. We can evaluate and verify existing constructions. With Deltares, you can count on the very latest expertise for building safe structures at lower costs. As well as executing concrete projects for clients, we engage in systematic studies of, for example, innovative materials such as cladding materials and systems like open filters. And innovations in measurement techniques mean that we learn more from our tests. As an institute, we work on maintaining our knowledge lead and on knowledge dissemination.